Planning a trip to Hà Nôi, Vietnam? Here’s your guide to Hà Nôi, Vietnam by an insider. 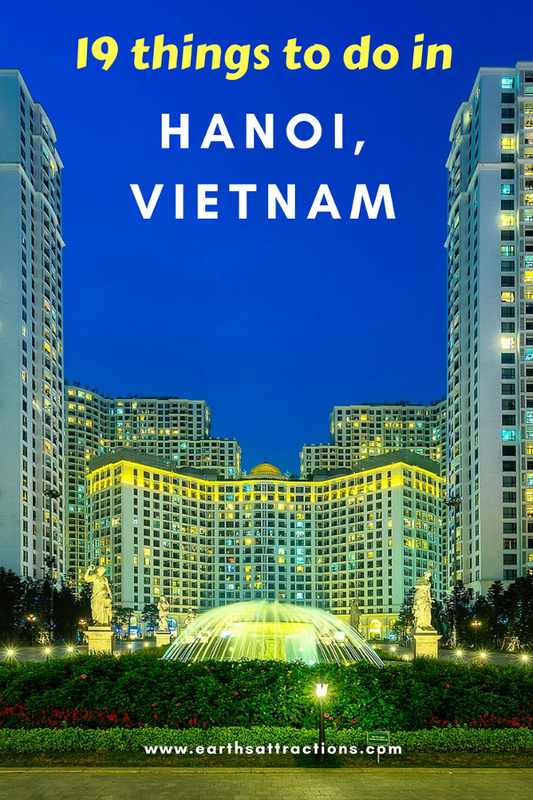 Read this Hanoi travel guide and discover the best things to do in Hanoi, Vietnam, where to eat in Hanoi, off the beaten path things to do in Hanoi, where to stay in Hanoi, and valuable insider tips for Hanoi from Binny Marwaha from A speck in time. 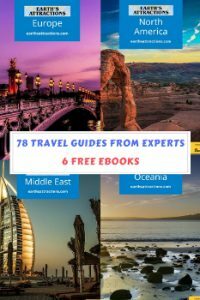 This guide is part of the free travel guides series on this blog. Hà Nôi, literally “River Inside,” in Vietnamese, named by Emperor Tu Duc in 1831 for its location on a bend of the Red River, is an unforgettable multi-layered experience. Its evocative history is revealed through ancient pagodas, French-colonial architecture, and unique museums – all part of the best things to do in Hanoi list included below. The most well known and important districts in Hanoi are Ba Dinh District (French Quarter) and Hoan Kiem District (Old Quarter). Walk through its history, as you negotiate your way through the streets packed with scooters, bicycles, and cars, offering a glimpse of the resilience of proud Hanoians. 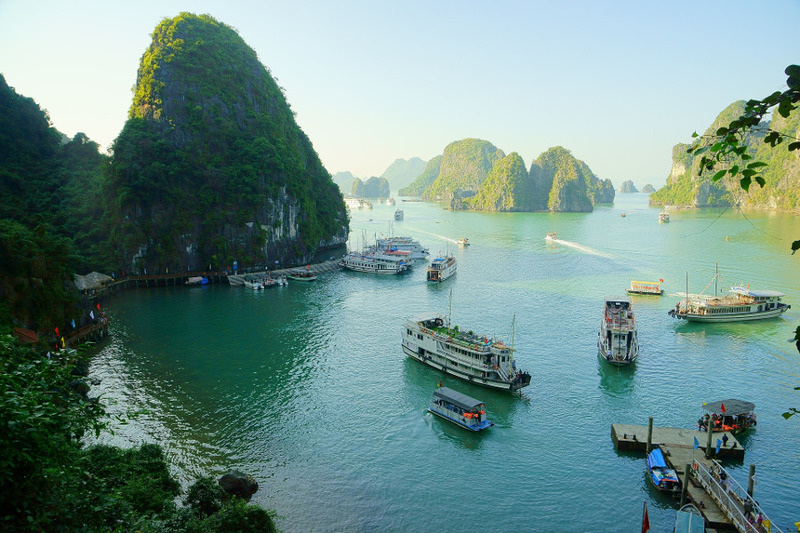 Its close proximity to the tranquil countryside and iconic Ha Long Bay gives perfect opportunities to get away from city’s hustle bustle to relax and recharge. So, here’s your guide to Hanoi, Vietnam by an insider to help you plan your trip to Hanoi! Hanoi has tons of things to do and see – the most memorable ones are wandering around, getting lost, dealing with local traffic, trying street food and drinking traditional Vietnamese egg coffee. 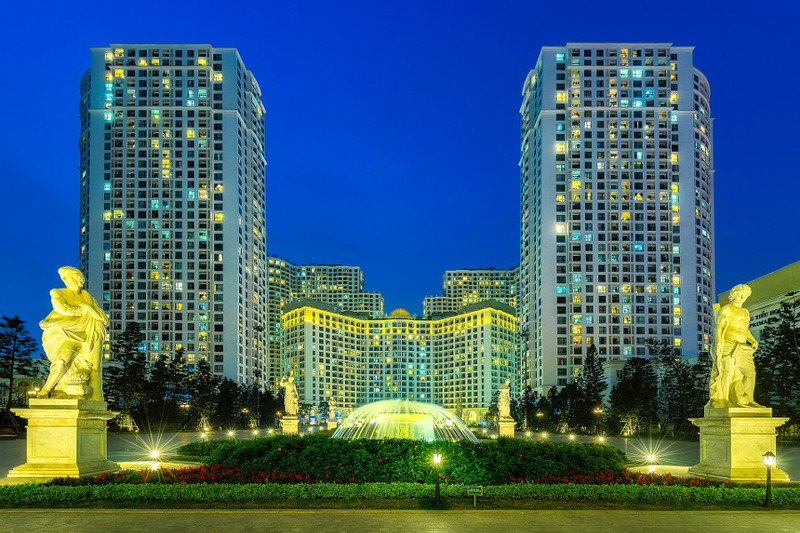 A thorough itinerary of the city will include Old Quarter, Ho Chi Minh Mausoleum and Museum, One Pillar Pagoda, Temple of Literature, Ngoc Son Temple, Temple of Literature, The Imperial Citadel, Hanoi Opera House and few museums. It is the heart of Hanoi, and is really old – more than 1000 years! The 36 little streets in this quarter are named for what they sold. Today, there are more than 70 streets in the area still commonly referred to as 36 Streets. While some streets remain true to their past, much of the area has kept with the times. Take a momentarily time travel as you walk through these streets filled with antiques, handicrafts, lanterns, and paintings. One of the best streets are Hang Quat, and Hang Gai (thread street). Start your day early when the city is just waking up from its night’s slumber. Explore it on foot and switch to cyclo when traffic gets too overwhelming. Next on this Hanoi travel guide is Hi Chi Min’s Mausoleum, one of Vietnam’s most revered places and obviously most visited, so arrive early. 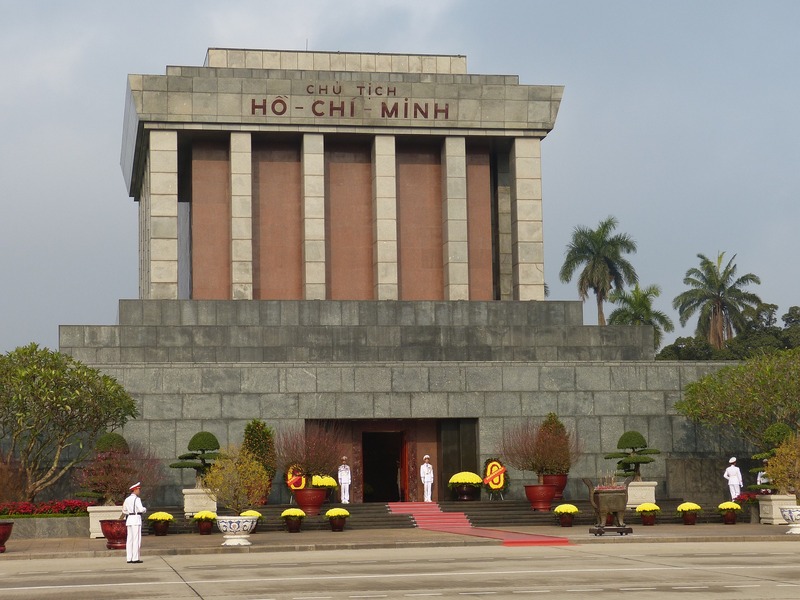 This imposing distinctly Lenin-esque fashion shrine is on the edge of Ba Dinh Square, the place where Ho Chi Minh delivered the Declaration of Independence of the Republic of Viet Nam to half a million of his countrymen in 1945. Be respectful while visiting mausoleum by wearing non-revealing clothes, talking very softly and controlling the impulse to take photos. The mausoleum is closed for a couple months around the end of the year when the body is taken to Russia for maintenance. The ornate yellow former Governor’s Palace presents a stark contrast to Ho Chi Minh’s House on Stilts, which sits along a tiny lake in the wooded park behind. He lived and worked here in incredible simplicity from 1958 to 1969. Built of teak, the little house is an architectural gem, and many of his personal things remain on display. The One Pillar Pagoda is tucked between Ho Chi Minh Museum and Mausoleum. This little architectural curiosity gets its name because the shrine sits atop a single massive pedestal. The original was built by Emperor Ly Thai To, who was inspired by a dream. This gleaming white museum was completed in 1990, is intended to evoke a white lotus. The main exhibition space is on the third floor which houses very interesting and thought-provoking exhibits – cars crashing through walls to representing the chaos of post-war American capitalism, soldiers charging around with electric plugs, etc. You don’t need a guide, all exhibits are well labeled in English and French, so the Ho Chi Minh Museum is one of the must-sees in Hanoi and one of the important places in this Hanoi travel guide. 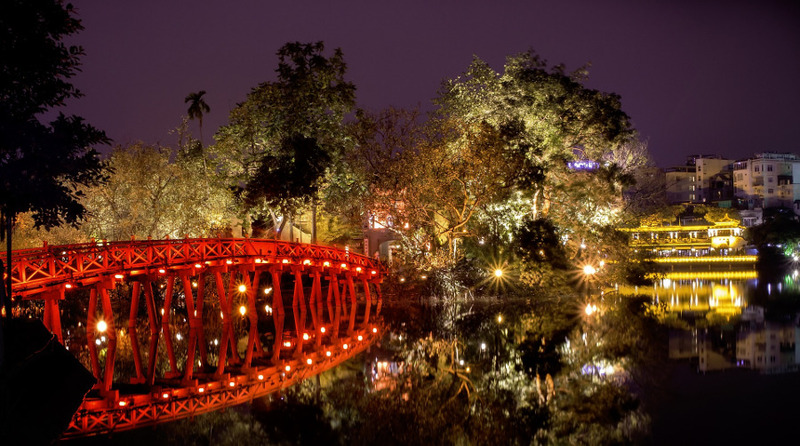 Thue Huc Bridge – Hoan Kiem Lake, Hanoi, Vietnam. Ngoc Son Pagoda sits on an islet at the North end of the Hoan Kiem lake. The oldest structures in the complex dated back to 1225. It has two beautifully ornate Confucianist sanctuaries and a huge mummified specimen of a turtle. It is a charming place to relax and watch people and definitely one of the best things to do in Hanoi, Vietnam. Across the street from the red bridge of the lake is the water puppetry theater. This ancient art form of water puppetry has a long association with Hanoi. Scenes from Vietnamese lore and history are performed by colorful puppets in an indoor pond, accompanied by traditional Vietnamese folk music. Buy your tickets in advance to avoid disappointment. Hidden from the bustling metropolis behind high stone walls and ancient Frangipani trees are some of Vietnam’s most magnificent religious structures and historical treasures. The Temple of Literature was founded in 1070 and established as the country’s first university for aristocrats. The focal point of the site is the Sanctuary dedicated to Confucius, which is filled with elaborate Chinese reliquary. The courtyard features numerous stone tablets, each mounted on the back of a tortoise, with the names of graduates over the centuries. 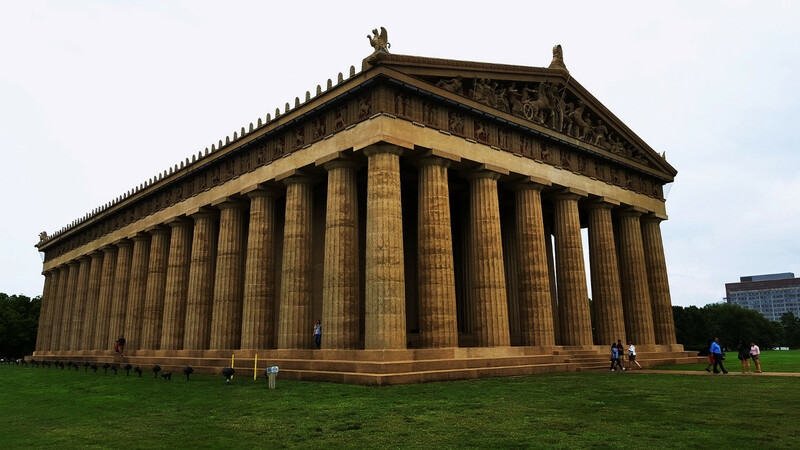 Built by the then ruling French in 1911, it is a fine example of neo-classical French architecture. Gothic themed doors, pillared domes, shuttered windows and balconies present an imposing exterior. Step inside to even more magnificent interior featuring a three meters high stage with three storeys for the ultimate theater experience. 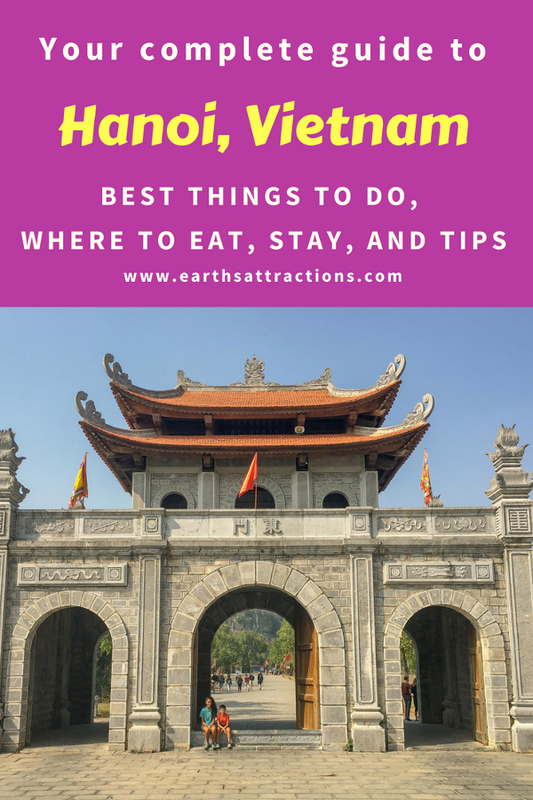 You can easily see why I included this in this ultimate guide to Hanoi, Vietnam. Let’s continue this Hanoi travel guide with some lesser known attractions in Hanoi. There are many wonderful places to see in or close to Hanoi, so make sure to include these off the beaten path things to do in Hanoi on your itinerary. It is about two hours from Hanoi and located near the town of Ninh Binh. 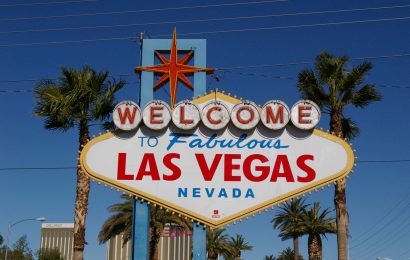 You may take early morning bus here and explore it for the day. Hoa Lu is the site of a 10th-century capital of an ancient Vietnamese Kingdom – Dai Co Viet. The mountains and sea combination makes Hoa Lu very picturesque. 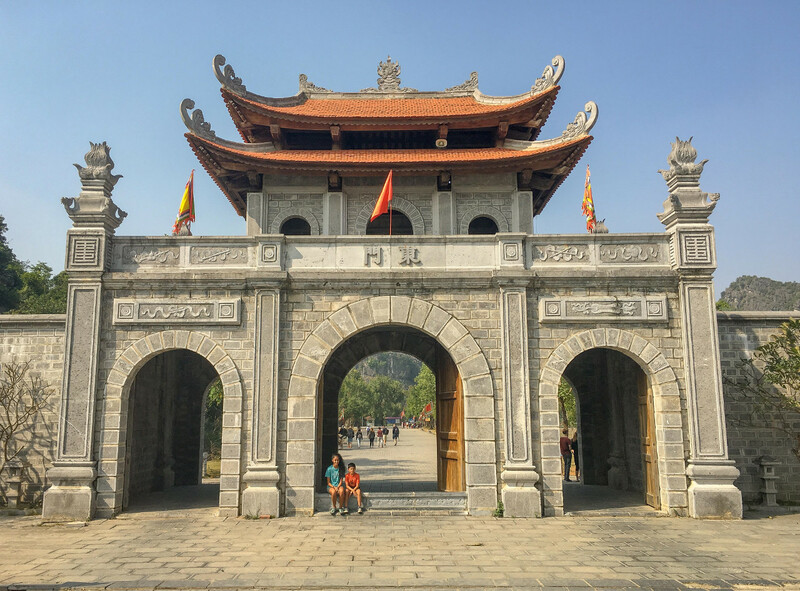 As the capital of the country for 41 years, Hoa Lu has many palaces, pagodas, tombs, and pavilions that were built by different dynasties. Although not much of this ancient kingdom is left standing. This stunning natural wonder is a vision of ethereal beauty dotted with 1,600 limestone islands and islets topped by forest. It was designated a UNESCO World Heritage site in 1994, and, It also serves as an accommodation for many fishing communities. The residents live on floating houses and boats. 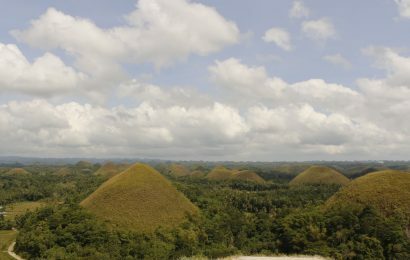 This also gets a high number of tourists, a two-nights tour is highly recommended to get away from the crowds. Sapa is famous both for its fine, rugged scenery and for its rich cultural diversity. Best way to reach here is a night train from Hanoi to Lao Cai, and then 45 minutes bus ride to Sa Pa Valley. Explore Sa Pa valley by hiking a day or two, and staying with a local family. It is around 60 kilometers southwest of Hà Nội. It comprises a complex of pagodas and Buddhist shrines built into the limestone cliffs of Perfume Mount (Hương Sơn). At the heart of this complex is the Perfume Temple or Perfume Pagoda in the Huong Tich Cave. The Perfume Pagoda attracts pilgrims and tourists seeking good luck from the stalagmites and stalactites inside the cave which have been named according to the individual blessing they can bestow. An uphill walk to the Perfume Pagoda may be slippery depending on weather, so wear appropriate footwear. Go for a leisurely day bike ride along the banks of the Red River to explore the timeless traditional villages. Enjoy quiet countryside and explore the densely cultivated land of an islet with banana, bean, and corn farms. Book a tour with a local guide to visit Bat Trang village, an important ceramic center of Vietnam for centuries. Watch the artisans forming, painting and glazing ceramics using traditional methods. Take an informative tour of silk farming in Van Phuc village and buy few high-quality souvenirs. The best local restaurants in Hanoi are in Old Quarter. These humble restaurants serve authentic local delicacies and are the best places to eat in Hanoi. Cha Ca Thang Long – Enjoy cha ca, a unique Hanoi delicacy made with a white fish fillet seasoned with garlic, ginger, turmeric, and dill. It is a whole experience to assemble and cook the ingredients at the table in your personal charcoal cooker. Bun Cha 34 – Another traditional dish of Hanoi is served here, perhaps the best in the city – noodles, chicken, eggs, pork slices, and a dollop of shrimp paste that are carefully arranged to resemble a flower. Pho Thin – Enjoy authentic pho with locals for a great dining experience. Enjoy your breakfast with lake views. Great location, excellent value, friendly staff and comfortable rooms. Luxurious accommodation near the lake with great service. To make the most of your trip to Hanoi, here are some tips for Hanoi to help you. Get plenty of Dong, as most of the small restaurants and vendors will accept only cash. The climate is tropical, with wet and hot weather much of the year. If possible, avoid the summer months of mid-May to mid-September, as the city turns into a sweltering sauna with little to no wind. Many museums are closed on Mondays and Fridays, please check their timings before you go. Try a city tour with Hanoi Free Local Tours, they have knowledgeable guides who appreciate the opportunity to practice English conversation. 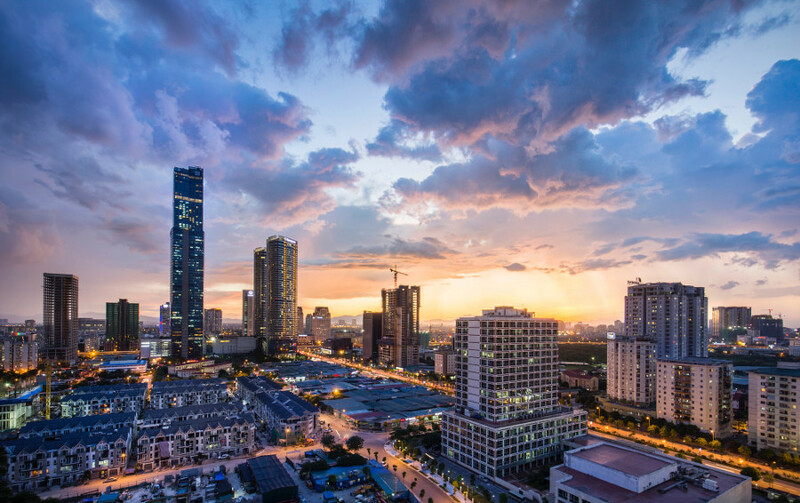 Hanoi may overwhelm you in the beginning but once you start flowing with the city’s rhythm, you will fall in love with its history, culture and ever friendly people. You may rush through the attractions and be done in two days or spend an entire month exploring museums, surrounding countryside and visiting ethnic minority markets, however way you visit it, it will find a special place in your heart. This is your guide to Hà Nôi, Vietnam. 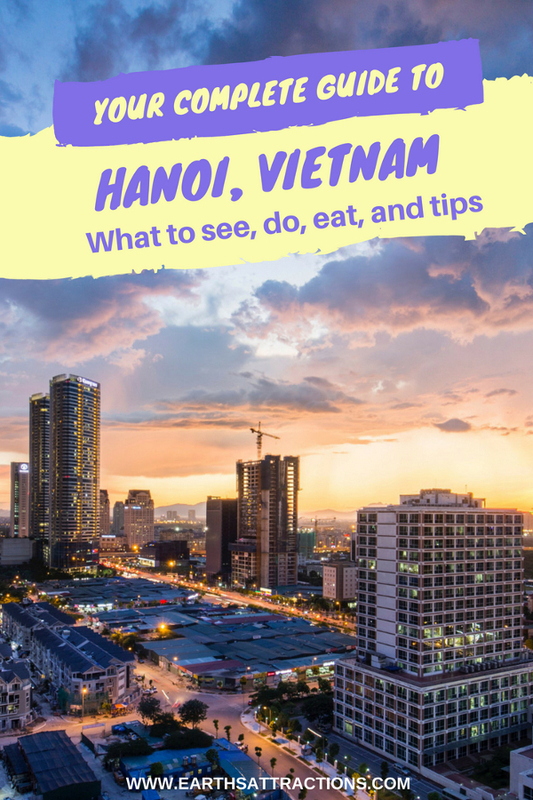 I hope you’ll use it when planning your visit and create an itinerary that’ll include the best things to do in Hanoi, Vietnam mentioned above. Binny Marwaha is an ardent mountain lover, photographer, low-impact traveler, a mom of two adventurous kids and wife to an outdoorsy man. Started a blog to debunk the myth that adventure travel is the antithesis of family. Follow her travels and stories on A speck in time and on social media on Facebook and Twitter. Images: 1, 3, 4, 6, 7. Really great guide on Hanoi! So much useful content, especially if you are planning a trip there, as I am at the moment 🙂 Can’t wait to experience and photograph the old quarter! It seems like a really interesting place. What a timely find! I just came to Hanoi a week ago for an extended 4-months long stay. So many weekends ahead to explore the city. I’ll follow your suggestions :). Places to eat are especially appreciated since there are so many to choose from. Thank you!